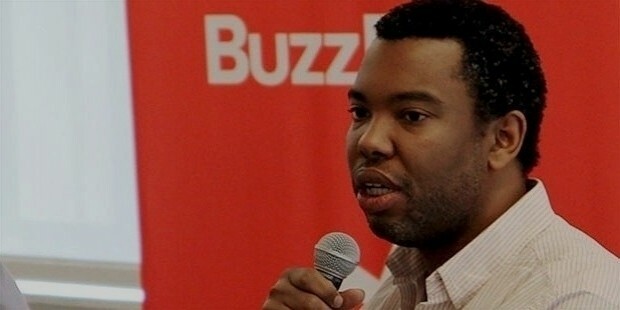 Ta-Nehisi Coates is an author and the National Correspondent for the Atlantic Magazine. 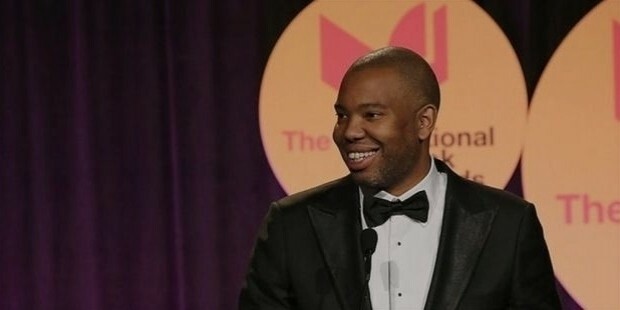 He won the National Book award for his fictional work “Between the World and Me” and is known as one the best writers on the subject of race. In June 2014, Coates wrote a powerful piece entitled “The Case for Reparations”. 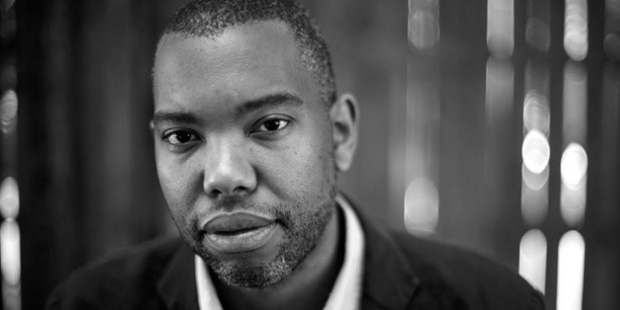 Ta- Nehisi Coates was born on September 30, 1975 in Baltimore, Maryland. His father, William is a Vietnam veteran, a member of the revolutionary “Black Panther” Party and ran a publishing house. Coates mother was a school teacher. Coates studied journalism from the HOWARD University. He dropped out of college without completing his degree, failing both American and British Literature. As a child, he was a fan of the comic series Dungeons & Dragons. Coates started his career as a reporter for the Washington City Paper. He worked for various publications including the Time, Philadelphia Weekly and the Village Voice between 2000 and 2007. Coates was hired by the Atlantic in 2008 and his first piece “This Is How We Lost to the White Man”, won him critical acclaim. He became a regular blogger in Atlantic. 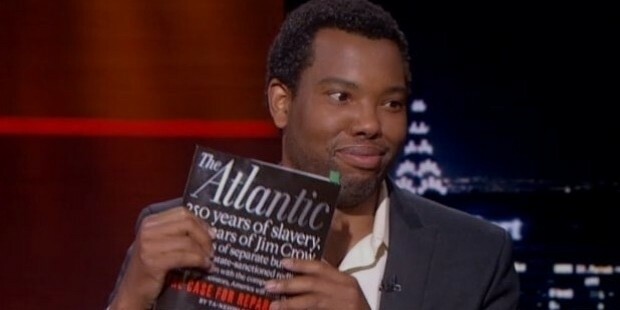 Coates has won several accolades for his blogs “Fear of a Black President” and “The Case for Reparations”. His first book, “Beautiful Struggle: A Father, Two Sons, and an Unlikely Road to Manhood” is a story about his childhood accounting the relationship between his father and him. His second book “Between The World and Me” is written in the form of a letter to his teenage son. He has authored two books,“Beautiful Struggle: A Father, Two Sons, and an Unlikely Road to Manhood” and “Between the World and Me”. Ta Nehisi has been compared to James Baldwin, who was a historic African American literary figure of the 50’s and 60’s. Ta-Nehisi has a fan following of 372,926 on Twitter. Coates is married to Kenya Matthews, whom he met at the Harvard University. They have a son, Samori Maceo Paul Coates. Coates has recently moved to Paris with his family. 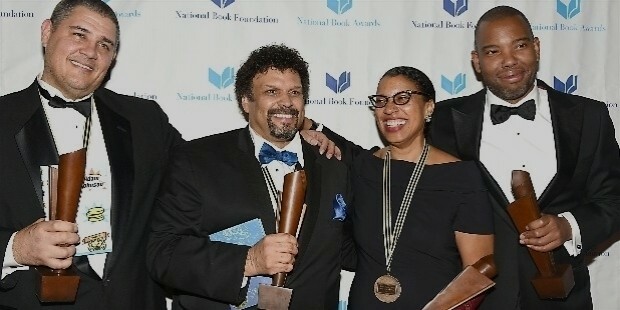 Coates won the National Book award for his fictional work “Between the World and Me”. The novel topped the New York Times Bestseller list.